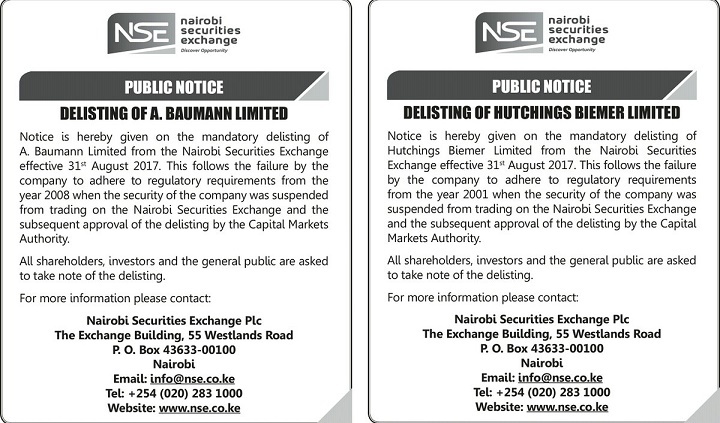 The Nairobi Securities Exchange (NSE) has delisted Baumann Limited and Hutchings Biemer companies over failure to adhere to regulatory requirements. 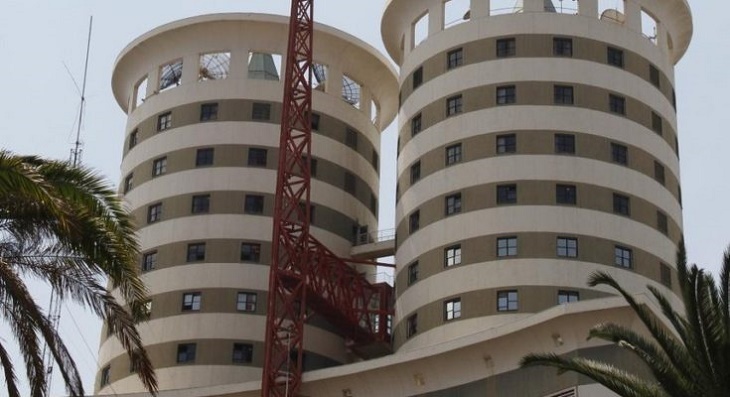 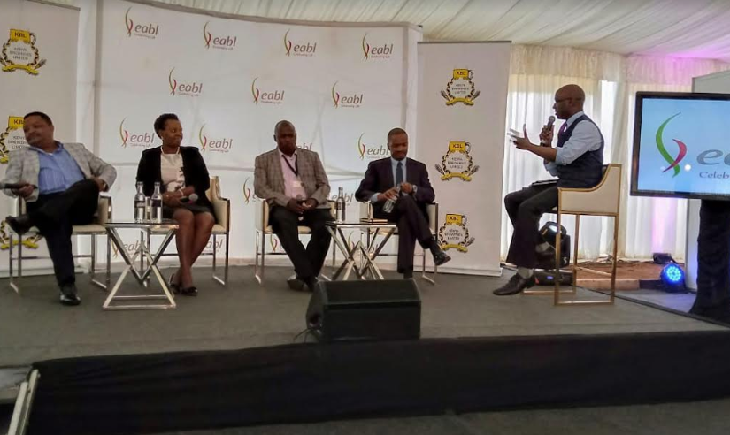 The NSE said Baumann Limited had failed to adhere to regulatory requirements from 2008 when the security of the company was suspended from trading on the Nairobi Securities Exchange and subsequent approval of the delisting by the Capital Markets Authority (CMA). 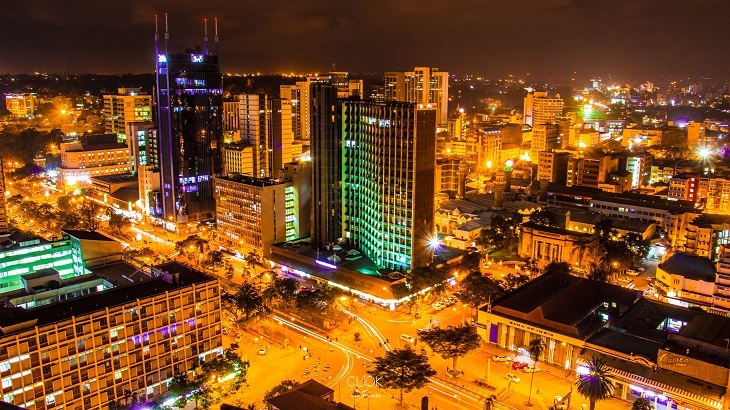 “All shareholders, investors and the general public are asked to take note of the delisting,” said NSE in a notice.